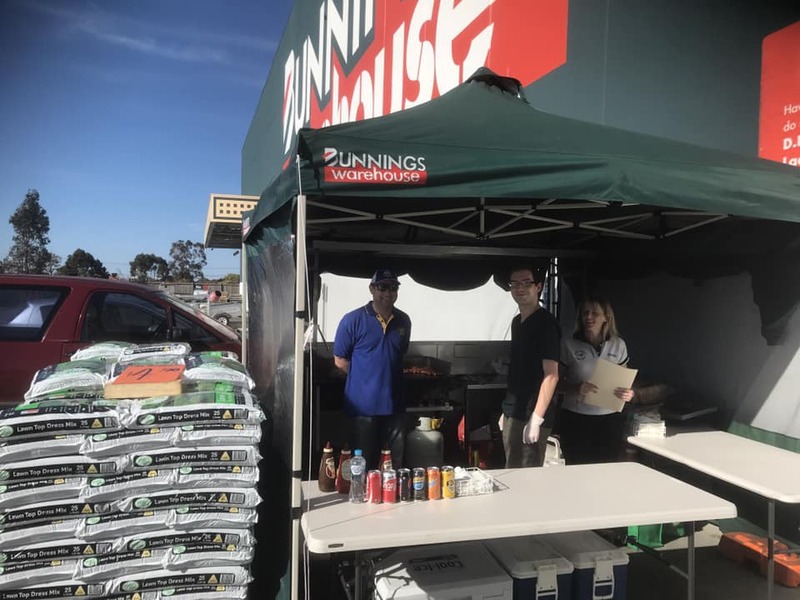 The Club held a sausage sizzle stand at Bunnings Maribyrnong on Sunday and it was a huge success. 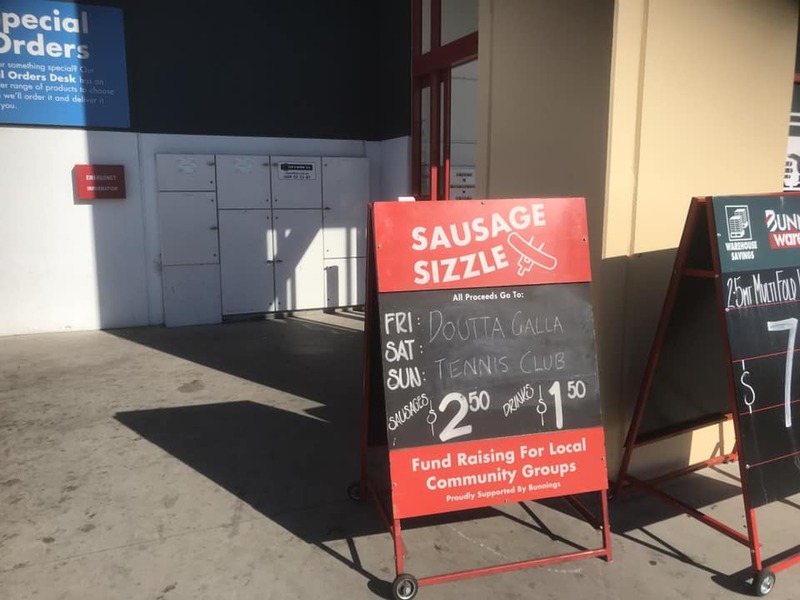 The Club raised a great amount of money and we sold hundreds of sausages. Baker’s Delight North Essendon donated many loaves of bread and were a great help. 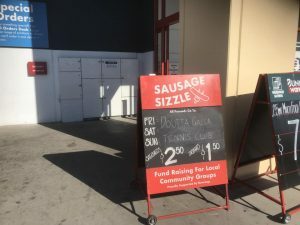 North Essendon Gourmet Butchery donated sausages for us to sell. Please support these local businesses who have supported the Club. 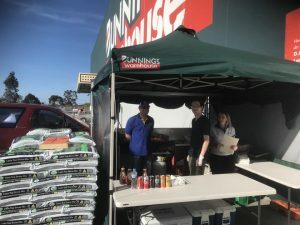 A big thank you go to the volunteers who manned the stand throughout the day and assisted in the preparations, including Kathy Glass, Darija Ragg, Bec Fitzgerald, Nicole Stewart, Steven Linforth, John O’Rielly, Aaron Sharpe, Anthony Guccione and Tim Benton. A special thank you to our Treasurer Kat Glass who organised the whole event who worked tirelessly throughout the process.